With 343 million active users, Google+ has surpassed Twitter and is now second only to Facebook on the social networking scene. 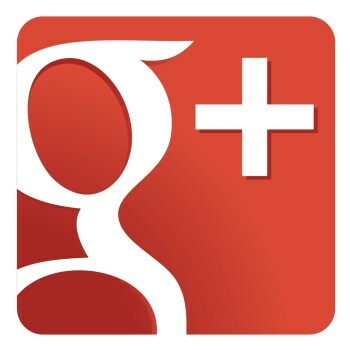 Remember Google+? It came out to much fanfare a couple of years ago but turned out to be little more than a second-rate Facebook and quickly crashed, burned and was forgotten, consigned to the dustbin of digital history alongside FidoNet, Friendster and the blink tag. Right? No, actually. It turns out that despite the assumptions of literally everyone I've talked to about it (which, I must admit, is four people), Google+ has actually built up a significant user base and is now second only to Facebook in terms of active users. A Global Web Index report says that roughly 25 percent of global internet users use Google+, adding up to roughly 343 million active users; that puts it well ahead of Twitter and YouTube, each of which draws 21 percent of the internet with a little under 300 million active users. Twitter actually led the way in growth between the second and fourth quarters of 2012, increasing its number of active users by 40 percent, but Google+ is up there as well, with a growth rate of 27 percent. And despite concerns about "Facebook fatique," the world's most popular social network is still growing at a rapid clip, claiming a 33 percent increase in active users. Smaller, regional social networks, particularly those in Asia like Mixi, Sina Weibo and Ren Ren, have seen significant losses over the same period, presumably victimized by the ongoing popularity of the big boys. But Google+ making a serious bid for the title, or at least the number-one contendership? I did not see that coming.